This wonderful apartment is on the 4th floor of a true factory to loft conversion building. Enjoy thoughtful details such as hardwood floors, exposed brick, curved walls, arched ceilings, central air and heat. The kitchen is designed for those who like to entertain; stainless steel appliances, a deep sink, granite counters and a bar your guests can relax at while you cook. 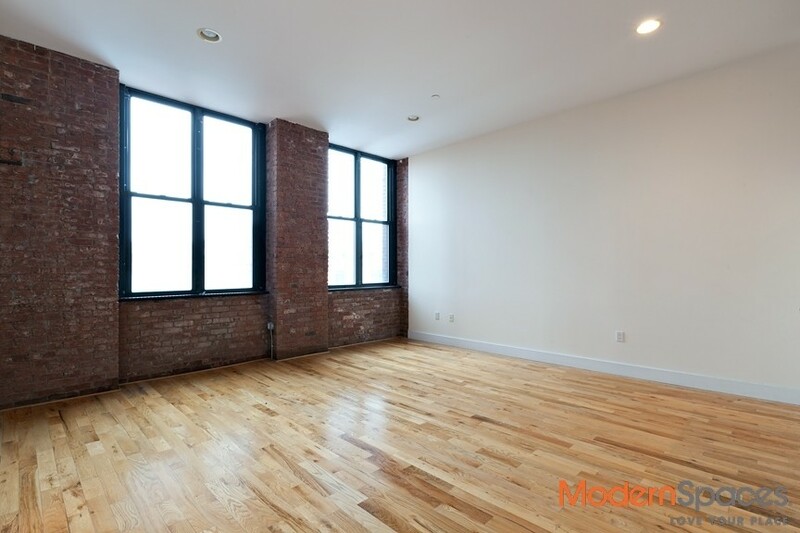 This loft also has an office alcove, plentiful closets, and a generously sized bedroom. 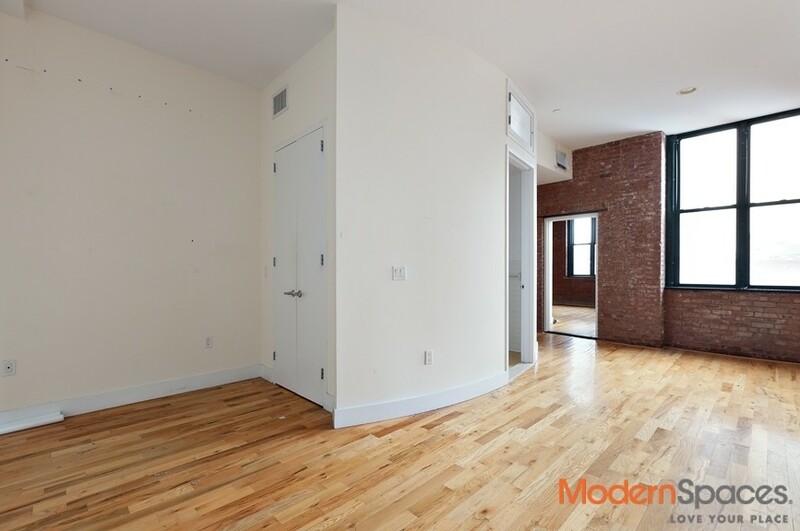 Building features an elegant courtyard, elevator, laundry room, and common roof deck. 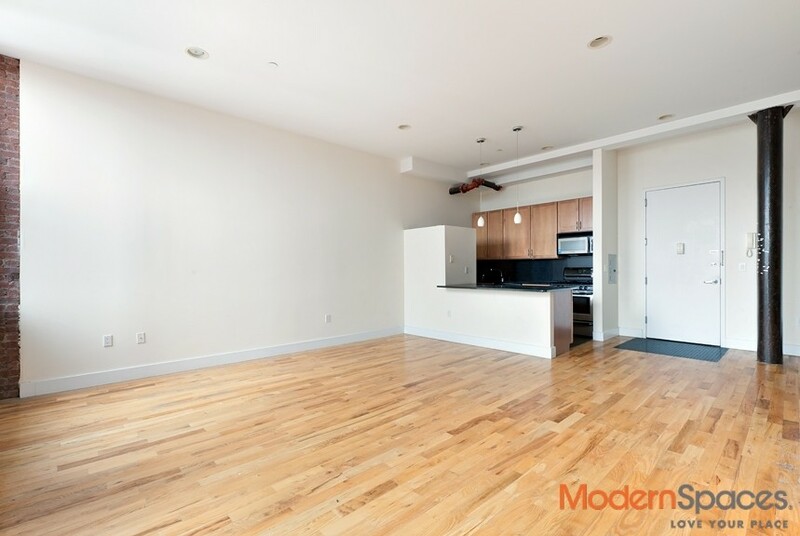 Located at 500 Driggs at North 9th Street in Williamsburg, this is one of the best locations in Brooklyn. Apartments are rarely available in this building, come see it before it’s gone! This wonderful apartment is on the 4th floor of a true factory to loft conversion building. Enjoy thoughtful details such as hardwood floors, exposed brick, curved walls, arched ceilings, central air and heat. The kitchen is designed for those who like to entertain; stainless steel appliances, a deep sink, granite counters and a bar your guests can relax at while you cook. 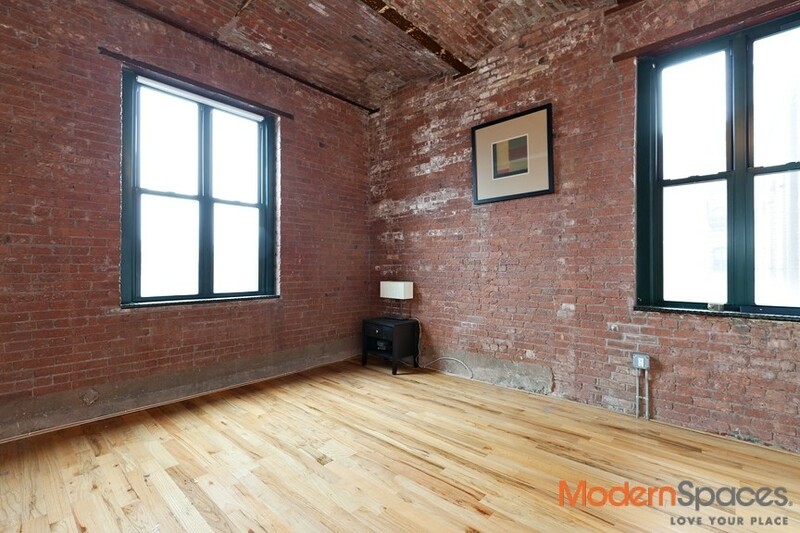 This loft also has an office alcove, plentiful closets, and a generously sized bedroom. 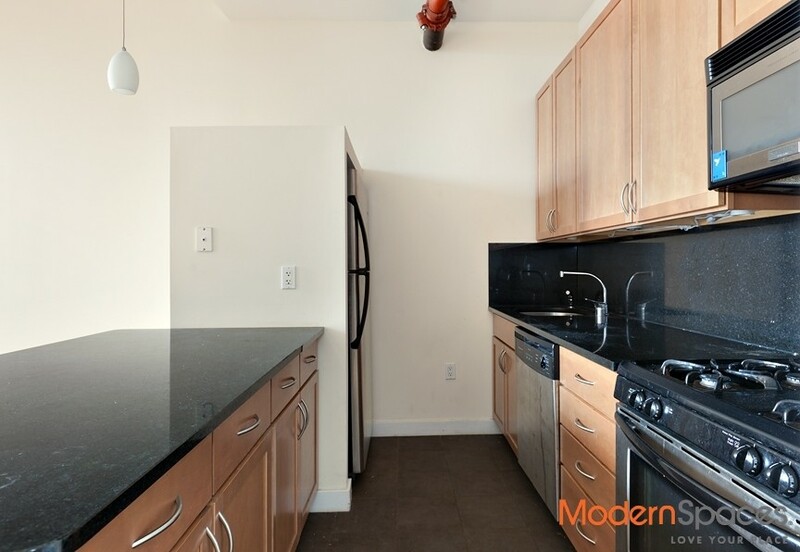 Building features an elegant courtyard, elevator, laundry room, and common roof deck. Located at 500 Driggs at North 9th Street in Williamsburg, this is one of the best locations in Brooklyn. Apartments are rarely available in this building, come see it before it's gone!